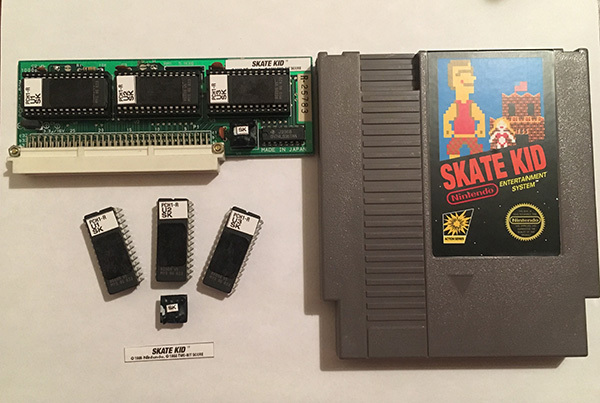 Our custom Game Switcher takes the place of the two EPROMS on your existing Vs. Goonies or Vs. Gradius daughtercard and will now allow you to play both games on the same board. There is a simple push button switch that will allow you to switch between games**. You will no longer need two separate daughercards to play these two great Vs. titles!!! **A power off/on of the machine is required to start the other game.